This year, Hyundai’s humorous Super Bowl commercial shows how Hyundai Shopper Assurance can elevate the car buying experience without the fearful glances and groans of life’s other dreadful moments. The 60-second ad, “The Elevator,” will air during the first quarter of the game. 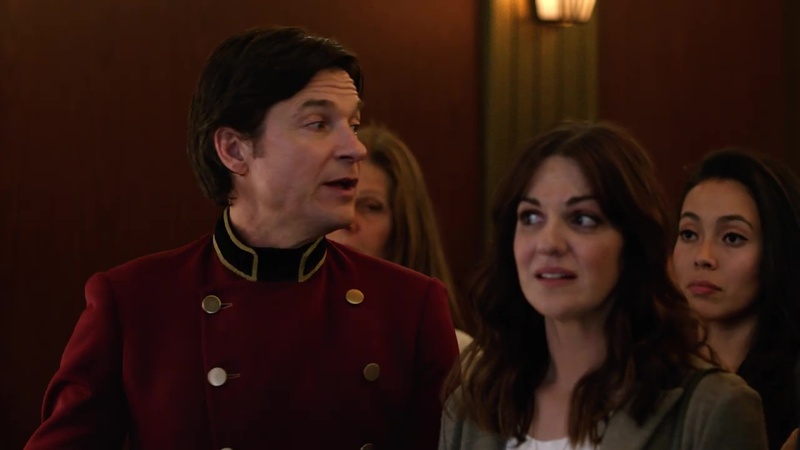 In the spot, Jason Bateman stars as an elevator operator in a building full of life’s best and worst experiences. When a happy couple explains they are going car shopping, the elevator descends stopping on floors named “Root Canal,” “Jury Duty,” “Middle Seat” (airplane purgatory), “The Talk” (a lesson on the birds and the bees), and Vegan Dinner Party (serving “beetloaf) where other passengers reluctantly step off. The elevator reaches “Car Shopping” and the doors open to a car lot with blaring music and inflatable “air dancers.” After realizing the couple used Shopper Assurance, Bateman cranks the elevator upwards and they are greeted by their brand-new Hyundai Palisade. Jim Jenkins of O Positive directed “The Elevator” for agency Innocean USA.